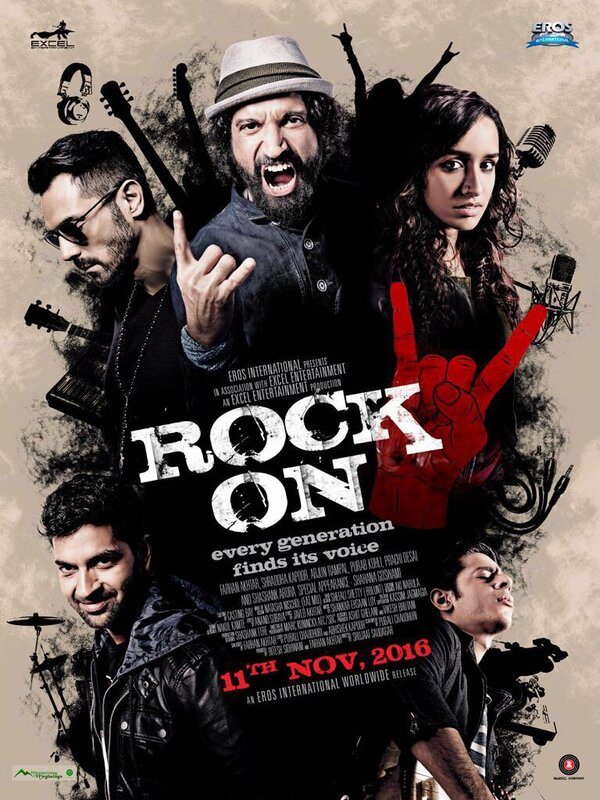 Check out Namaste England Official Trailer starring Arjun Kapoor, Parineeti Chopra and directed by Vipul Amrutlal Shah. 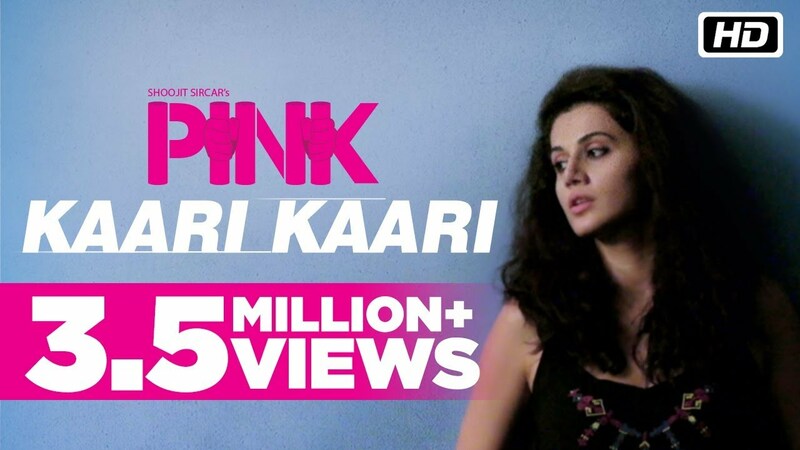 Check out Kaari Kaari Song from Pink ft Amitabh Bachchan, Taapsee Pannu and directed by Aniruddha Roy Chowdhury. 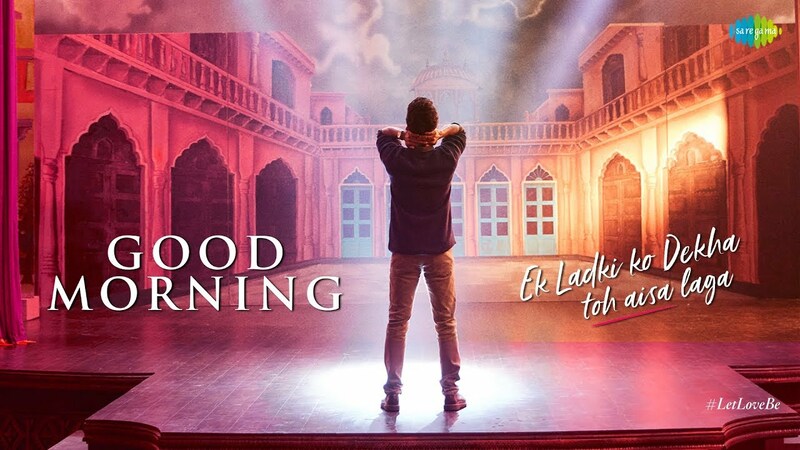 Check out Khoobsurat Theatrical Trailer starring Sonam Kapoor, Fawad Khan.